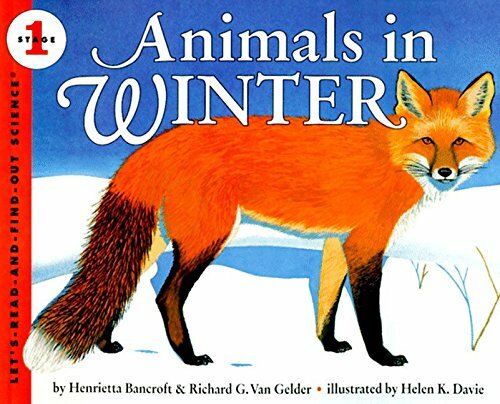 Today I am sharing over 30 Montessori Winter Activities that your children will love. 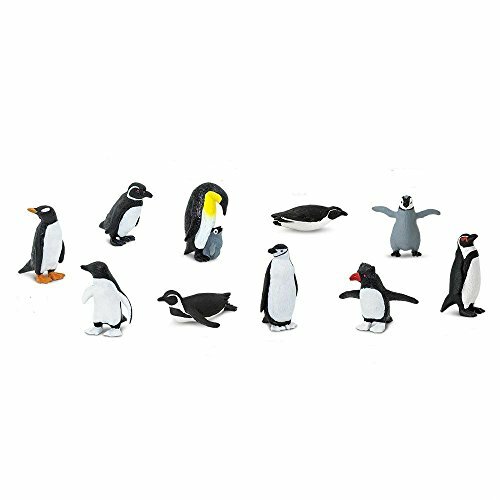 You’ll find snowflake activities, penguins, the Arctic, Antarctica, counting with snowballs, winter animal ideas and so much more. Preschoolers love hands on activities and getting your child excited about learning while enjoying the winter season is fantastic. Let’s get started! 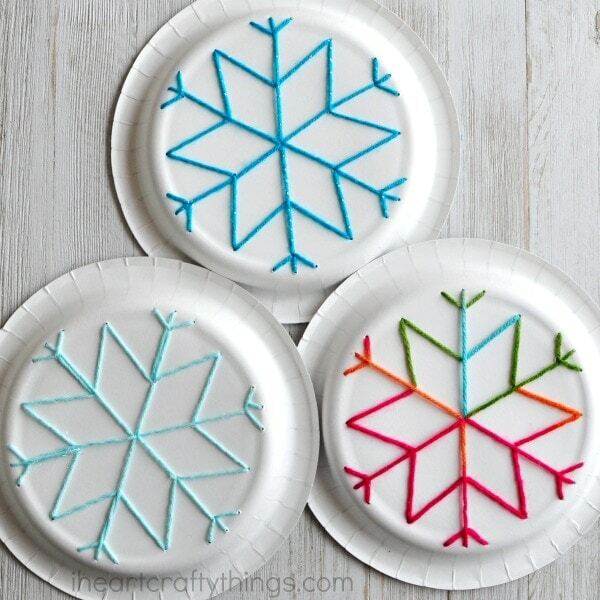 Watch your kids create their own snowflakes this holiday season while also working on their motor skills in following lines and patterns! 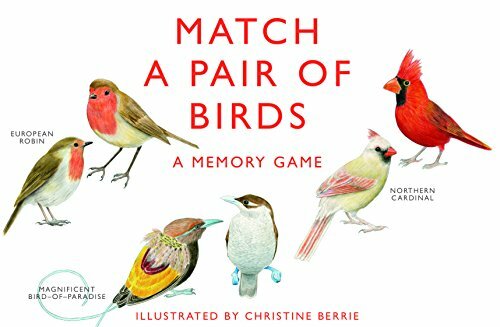 Read the book Snowflake Bentley with your kids and follow it with a fun snowflake matching activity that not only goes along with the book but also improves their fine motor skills! Teach your child practical life skills and decorate your home this holiday season with this button decorating activity! 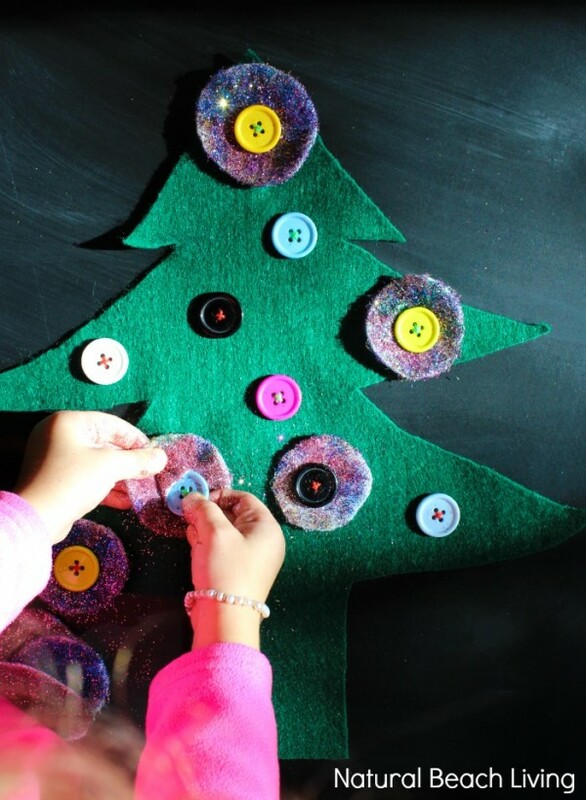 Your children will enjoy working on their practical life skills with this DIY Button tree. 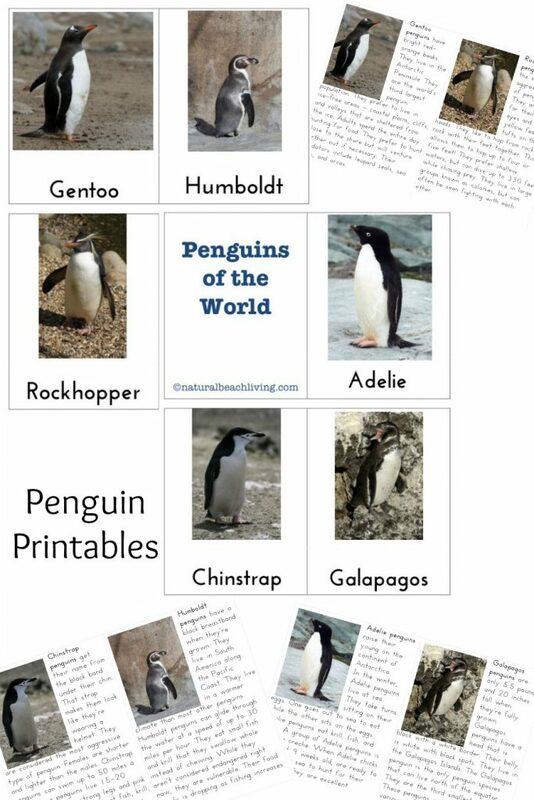 Easy to make and lots of fun for preschoolers. 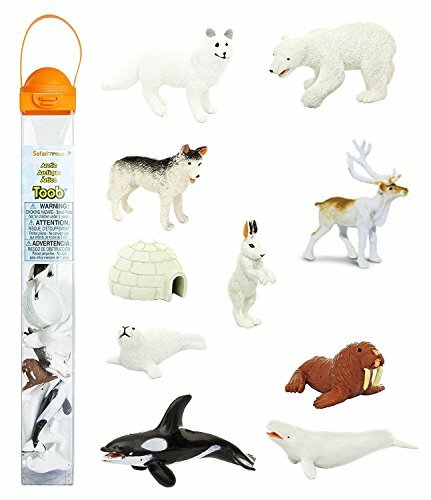 Use your arctic animals and ice to create a winter wonderland! Utilize and improve motor skills by building shelters for your animals or paths for them! 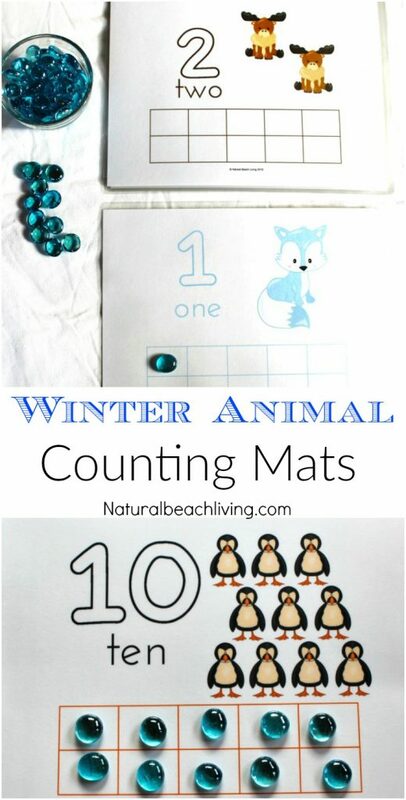 Help better your child’s simple math knowledge with this fun winter themed counting activity! 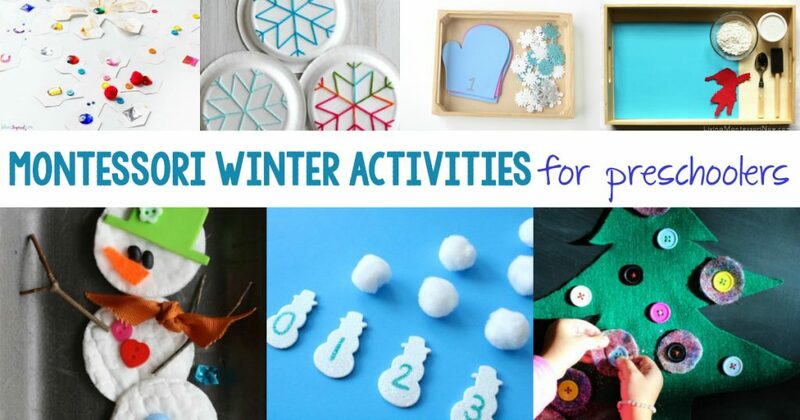 Allow your kids to improve their motor skills with these simple interactive winter-themed activities! 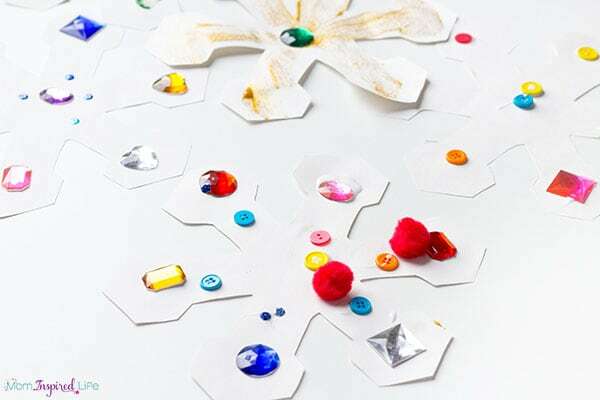 Not only will you have another cute winter decoration to hang in your home, your child will improve their fine motor skills with this simple and fun activity! 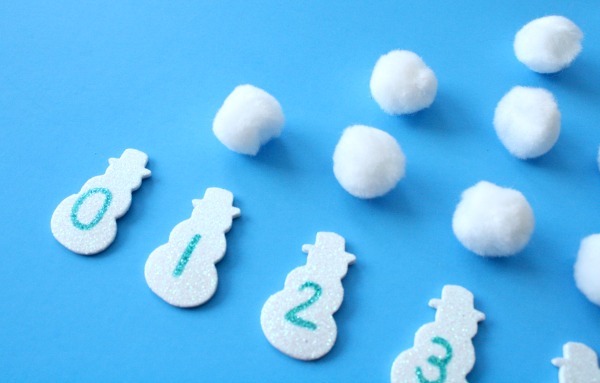 This fun winter themed matching activity will further your child’s math knowledge in a fun way! 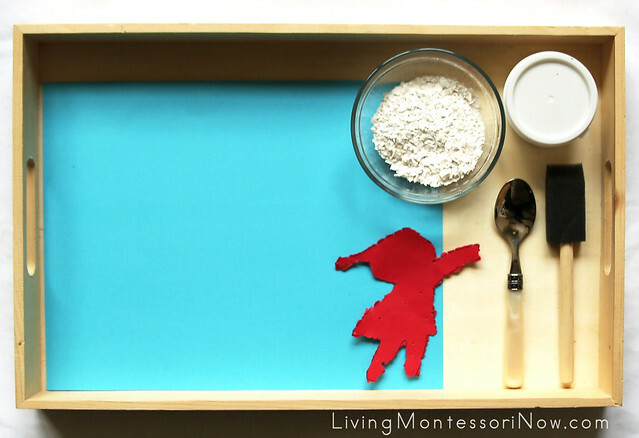 Use this cinnamon scented rice sensory bin to build a lovely sensory experience for your child! 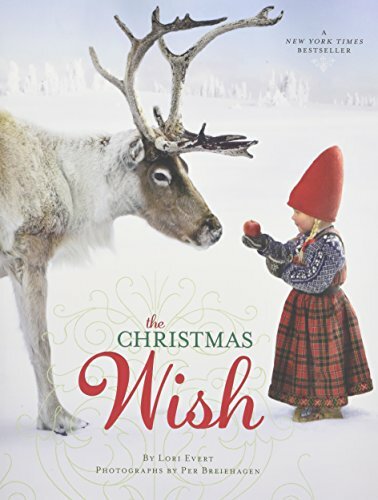 Watch their kids create their own snowman and then investigate what is left over once he melts! 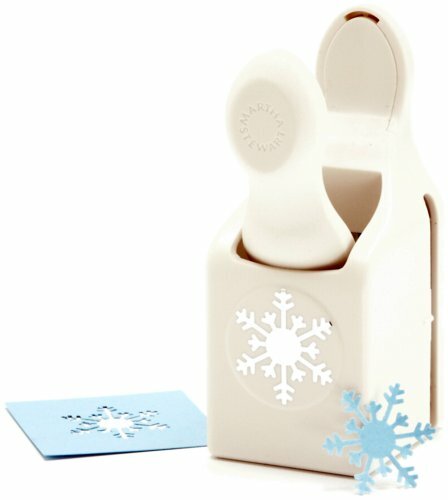 Your kids will love creating their snowy wonderland and will improve their writing and shape skills with this snowflake activity! 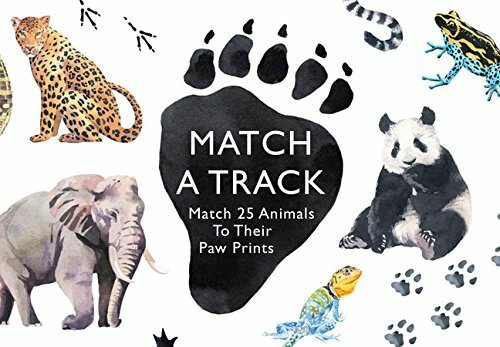 These interactive activities will improve your child’s hand-eye coordination and allow them to enjoy their snowy day in! 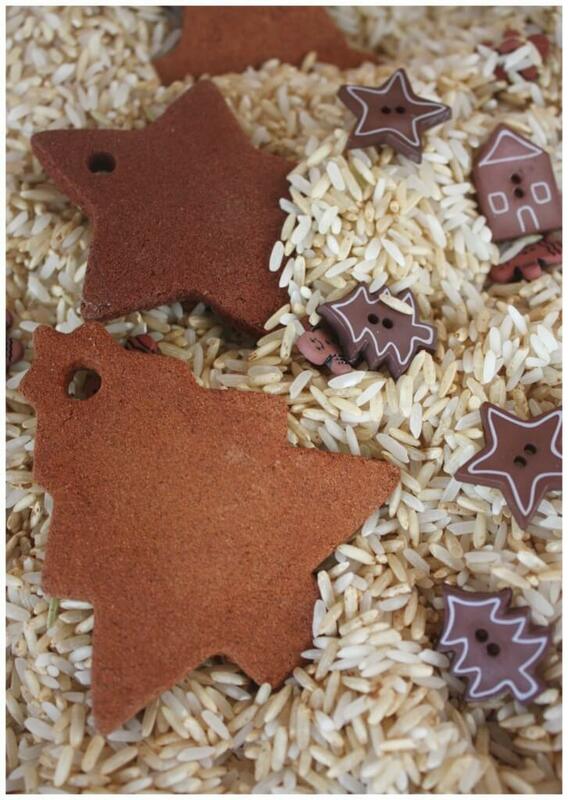 This rice play is perfect for the winter holidays and one of the simplest forms of tactile sensory play! 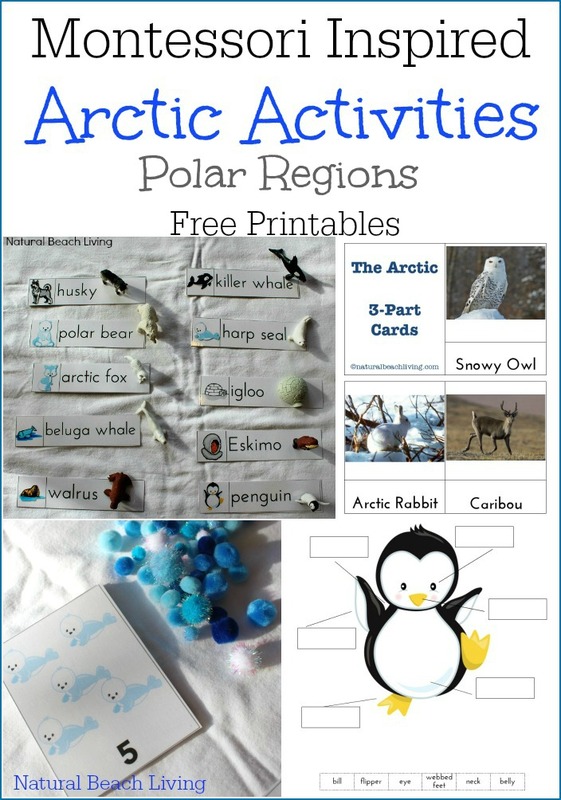 Boost your child’s fine motor skills with book activities from The Snowy Day. 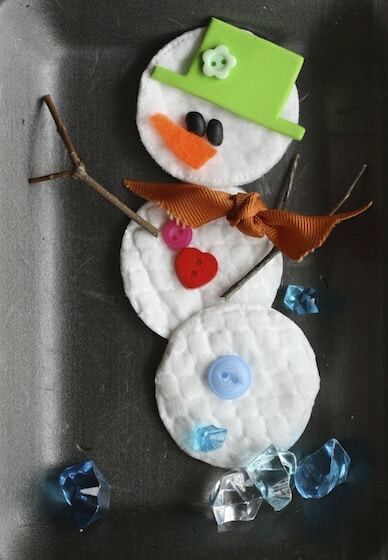 After they crush eggshells and do a pin poking activity the eggshell snow art is my favorite. 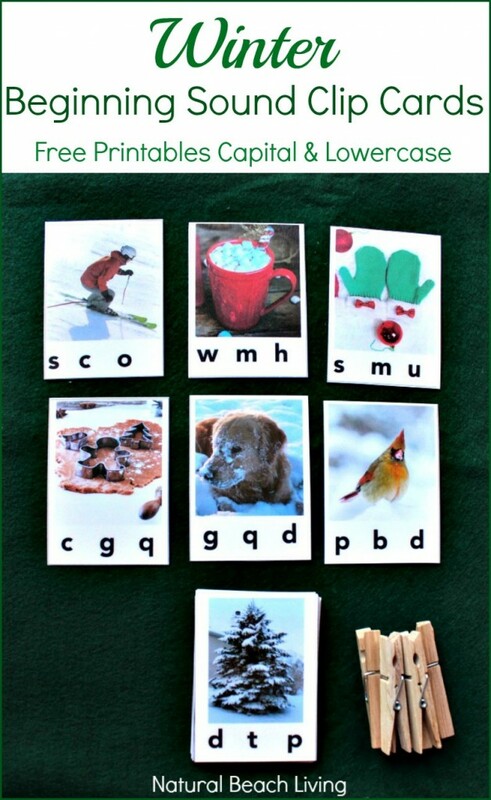 Place a letter in front of your child and test their writing skills with this fun, interactive winter activity! 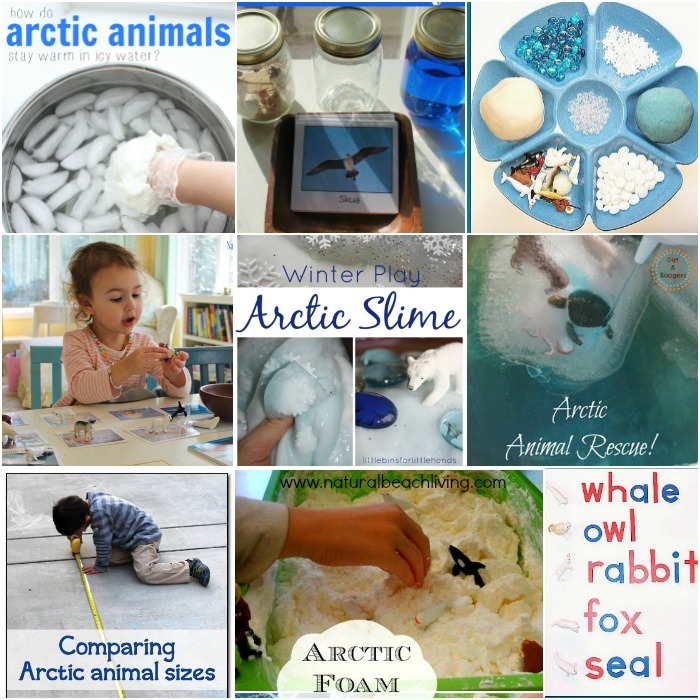 Use this Christmas-y sensory play to build a sensory experience! 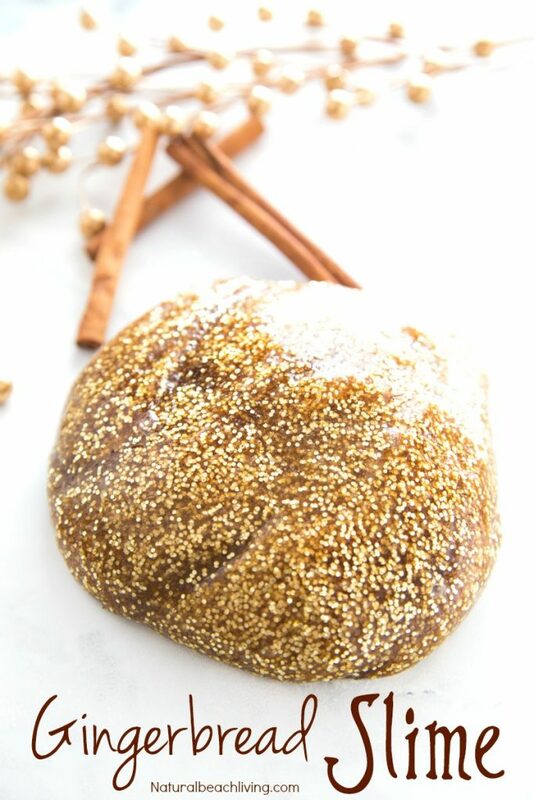 Gingerbread Slime delights all of your child’s senses. What do you think? 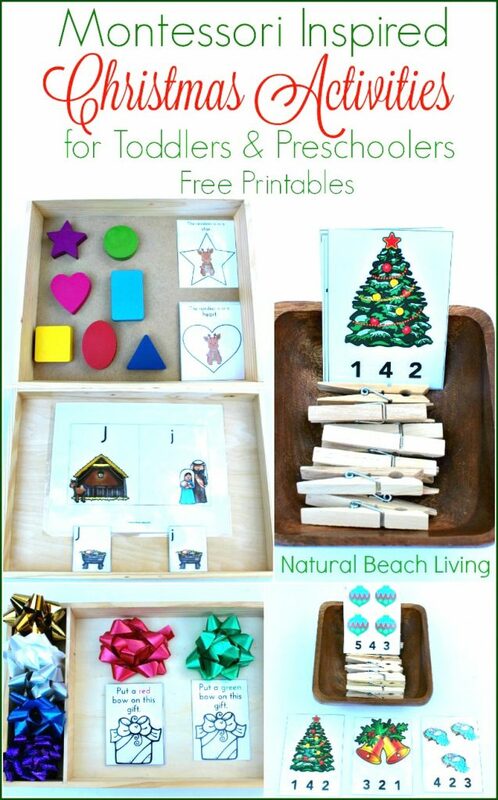 Are you ready to add some of these Montessori Winter Activities to your list?